The gorgeous barrier island of Siesta Key is packed with attractions and destinations as one of the top spots for family vacations in Florida. 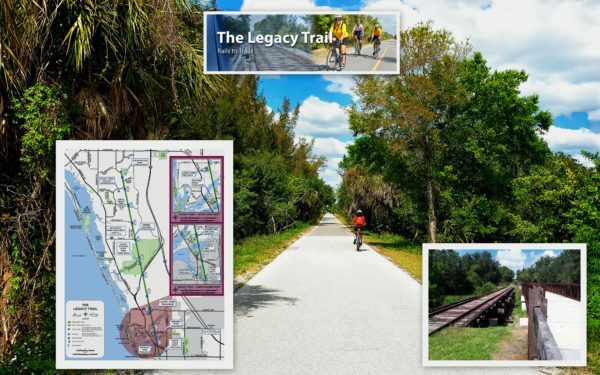 If you’re lucky enough to be visiting Siesta Key for your next vacation, try out some of these things to do and activities to keep you and your family busy and to live it up while you’re here! Needless to say, most tourists are drawn to Siesta Key for its remarkable white sand beaches. The island has several beach access points, however the beachfront at Sea Shell Condos is one of the best on the island. Nestled in between Point of Rocks and Siesta Beach, we are in the middle of all the beach fun. Siesta Key is also packed with exciting shopping and dining destinations as you might imagine. 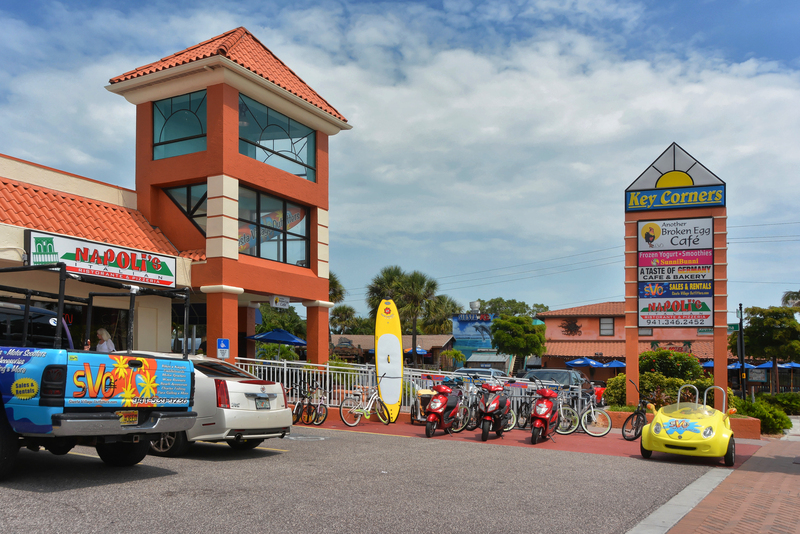 There are many attractions in the Siesta Village area on the northern end of the island. You’ll also find some great restaurants and stores along Midnight Pass Road near Sea Shell Condominiums which is on the quieter side of the island. When it comes to restaurants you’ll get to choose from an impressive diversity of options, ranging from Italian, to Mexican, seafood restaurants, traditional American grills, laid back pubs near the beach, and many other one-of-a-kind eateries that you’ll want to sample before your vacation is through. You’ll also have plenty of opportunities to pick up some special souvenirs, whether you’re looking for t-shirts or other types of apparel, artwork from local artists, sand jewelry, or luxurious gifts from high end boutiques. Of course, you’ll want to spend plenty of time on the ocean and in the sun getting your daily dose of vitamin D.
You’ll have plenty of thrilling outdoor activities to choose from during your vacation such as boat and wildlife viewing tours, kayaking, parasailing, cycling, snorkeling and scuba diving, fishing charters, shelling, hiking, stand up paddleboarding, yoga. If you’re here on Sunday you can even participate in some eccentric and fun outdoor dancing at the Siesta Key drum circle. You can venture out on your own by renting gear from a number of local companies, such as kayaks, paddleboards, bicycles, and paddleboards. This is a convenient option when you’re already familiar with these sports, as you can get some great low rates on equipment rentals. However, if you’re trying to learn them you’ll find plenty of guided lessons and outdoor tours from local companies to choose from, whether you want to kayak at a nearby nature preserve, learn how to paddleboard in calm waters, or go out on the ocean on a fast paced fishing charter. 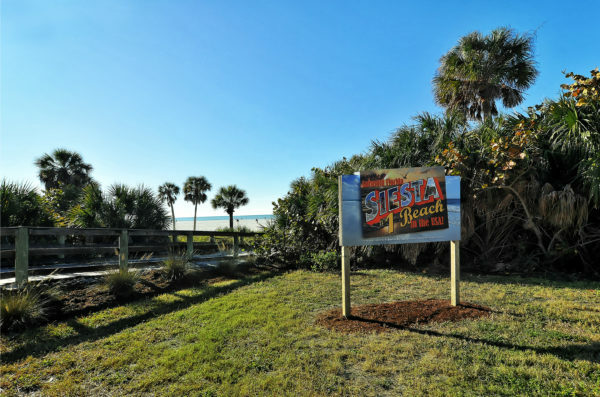 There’s no doubt that your family vacation to Siesta Key will be memorable with so many destinations and activities to partake in, and these are just the options that are available to you on the island! Head out into Sarasota for even more fun things to do! Sea Shell Condominium provides you with access to all of it and a location on gorgeous Crescent Beach. Get out and have some fun in the area and return after a day of adventure to your spectacular beachfront accommodations.